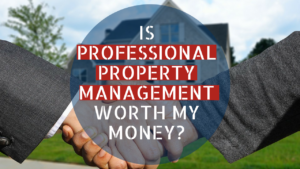 When rental property owners are trying to decide whether professional management is a good idea or if they should manage the property on their own, they often get hung up on cost. Paying a monthly management fee might seem counterintuitive to your investment goals, but professional management can actually save you money. Unless you have a lot of time to devote to the management of your property and you know the real estate market and the landlord tenant laws really well, professional management is more than worth your money. Working with a professional property manager gives you more time to do the things that really matter to you. You’ll also have less stress. Do you really want to rush over to your property when the tenant calls in the middle of the night with a leaking toilet or a flooding water heater? 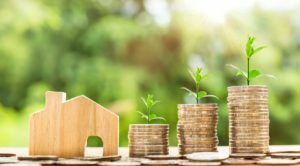 You’ll have tremendous peace of mind that your investment is with a professional property manager who knows how to handle every potential situation. Your management fee is an expected cost that you can plan every month and deduct from your taxes. In exchange for that fee, you’re getting a lot of professional services. Your manager will enforce your lease and manage the tenant relationship, collect rent and follow up on late payments or serve notices, take care of maintenance issues and work with vendors, and get your property ready to rent again during turnover and vacancies. 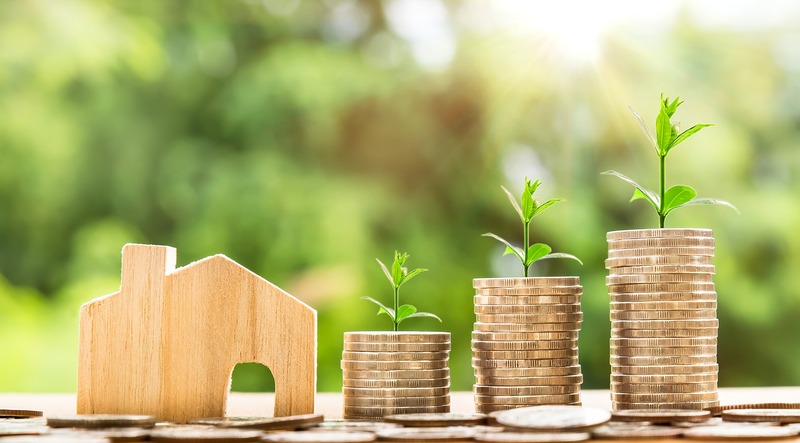 You can count on an accurate price, expert showing and advertising services, a rigorous screening process, and a lease that’s legally compliant and protective of your interests. The main reason that professional management is worth your money is this: managing on your own can cost you a lot more. It only takes one mistake with fair housing laws or one bad tenant to set you back financially and personally. It’s hard to recover from a tenant who has trashed your property or stopped paying rent. If you try to treat a service animal like a pet or you deny an applicant who is more qualified than the one you approved for reasons that violate their rights, you’re going to find yourself in court and paying big fines. These risks are far more expensive than a monthly management fee. Whether you manage on your own or hire a professional manager, we are here to answer any questions you might have. Contact us at Real Property Management Dade, and we’ll help you in any way we can.